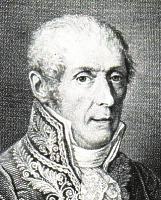 Luigi Galvani, Alessandro Volta, Humphry Davy, and Michael Faraday were all scientists whose work in the late-eighteenth and nineteenth centuries increased understanding of electron transfer reactions. 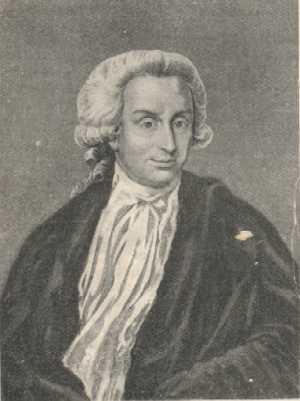 As part of his experiments on the effect of static electricity on frogs’ legs, Galvani observed that muscles would contract when two different metals formed a circuit with the muscle tissue. Galvani incorrectly explained the electricity to be of animal origin, proposing that animal tissue contained an electric fluid. Volta repeated Galvani’s experiments and demonstrated that it was the wires in the solution, rather than animal tissue, that generated electric current. He constructed the first galvanic cell, and later stacked cells to form what became known as ‘Volta’s pile’. 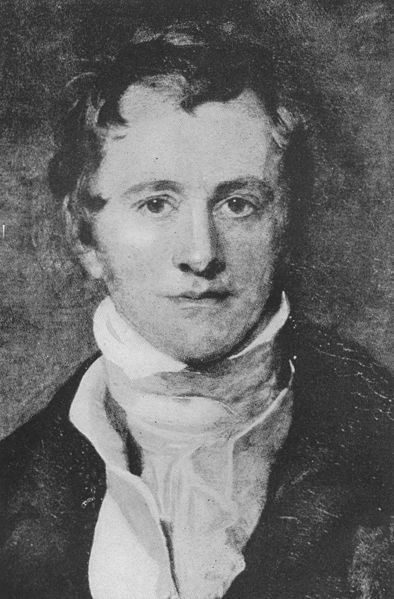 Davy heard of the use of the voltaic pile by other scientists to decompose water, and developed a more powerful battery for further electrolytic research. Davy isolated many metals using electrolysis, such as potassium, sodium and calcium. He correctly reasoned that the electrical currents in the voltaic pile were generated by chemical changes. Faraday extended Davy’s experiments and developed quantitative laws (the laws of electrolysis) relating the charge transferred in decomposition to the amount of products produced. He introduced the electrochemical nomenclature that is still in use today, such as the terms anion, cation, electrode and electrolyte. The complete understanding of electron transfer reactions in terms of ions and electrons was not fully developed until the end of the nineteenth century. The contribution of these four scientists allowed Arrhenius to later develop the ionic theory of solutions. Arrhenius theory, coupled with Thomson’s discovery of the electron, allowed chemists to fully understand electron transfer electrons.